sssssssssss. ssssssssssssss. 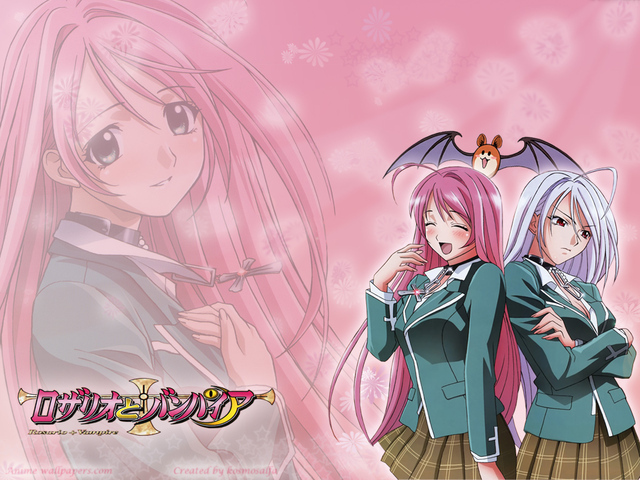 Wallpaper and background images in the Rosario Vampire club tagged: sssssssssssss vampire.